It's like gardening, but with shooting instead of shoveling. There's a war in the garden, and it looks like you're invited. 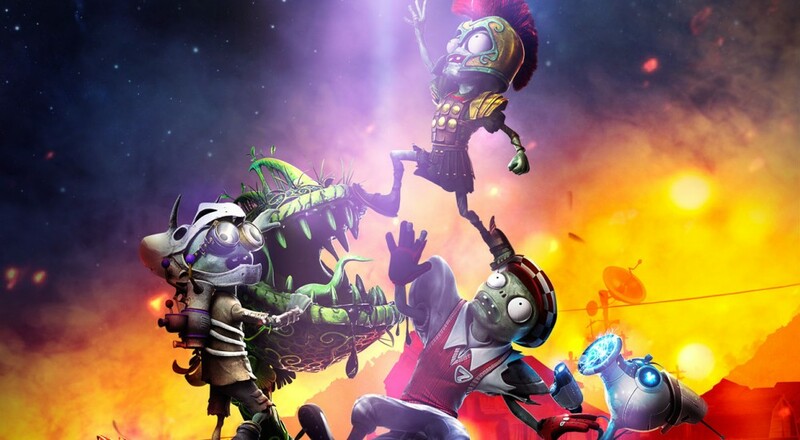 The too-adorable zombie/plant shooter Plants vs Zombies: Garden Warfare has been around for about a year, and just about anytime there's a sale, you can grab it for cheap. Case in point: for the next 11 or so days, you can get your hands on the game for cheap as part of the Humble Origin Bundle 2. To grab Plants vs Zombies: Garden Warfare, you'll need to beat the average price, which seems to hover right around the $5 mark. You'll get more than just angry bok choy for that price, of course. The bundle also comes with Dragon Age: Origins, Peggle, Dead Space 2, Mass Effect 2, and several others. Steam keys are included for a few of the games, but Garden Warfare is only playable on EA's Origin service. When you're ready to take the vegetable dive, head over to the Humble Bundle and prepare your wallet for the tiny inconvenience. The sale ends April 28th.